Day three of the New Improved. I am getting used to the way it shaves. I see a lot of similarities with the short comb NEW. The Astra continues to perform well. 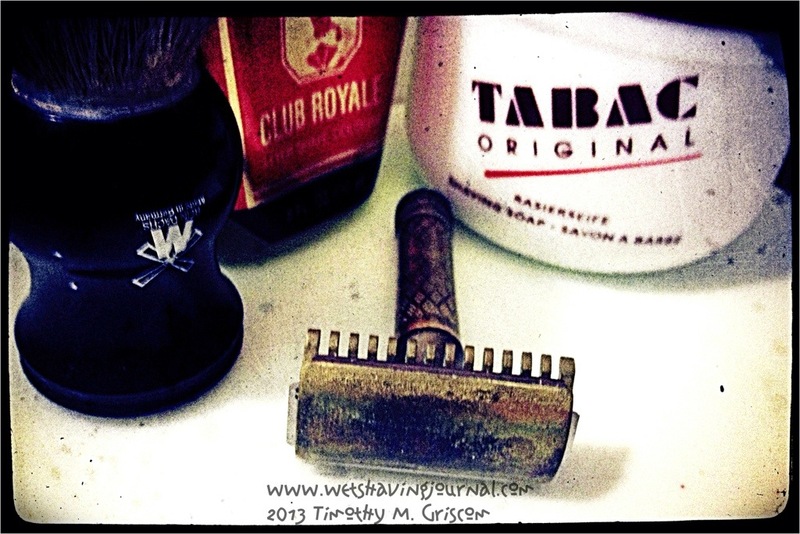 Tabac is a great soap with a strong scent. The Clubman Club Royale pairs well with it. I would classify the New Improved razor as aggressive. I got an extremely close shave yesterday. 14 hours after my shave, my face still felt like it does after just shaving with a Tech. The razor is highly efficient. It also looks fierce, with a large blade gap. Arko soap produces instant and abundant lather. The Arctic Frost is from Walgreens and is similar to Aqua Velva. Today would have been my Grandfather’s 114 birthday today, and I am shaving with his razor. 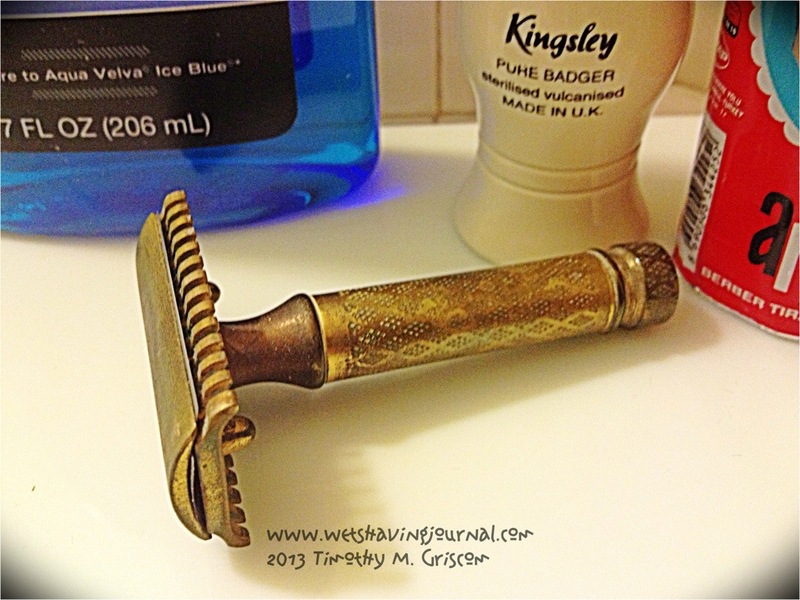 I have had this razor since 1974, and it was the beginning of my collection and my love for old razors and wet shaving. 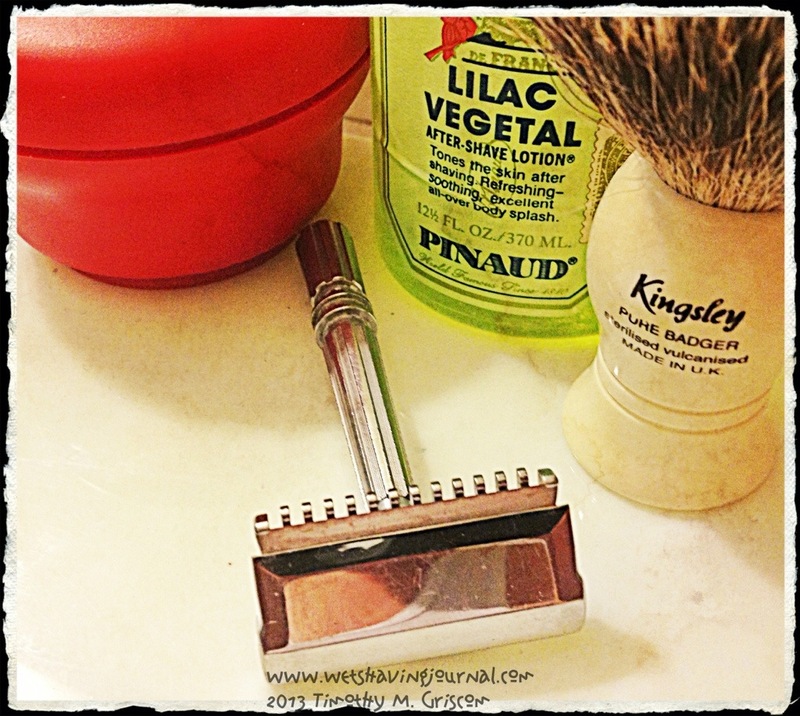 The New Improved was Gillettes first major redesign of the double edged razor. Introduced in 1921, my razor is a Tuckaway, a travel razor with a short handle and a metal case which would fit easily in a pocket or a shaving kit. As always, the TOBS Lavender produces a great lather, and I love the scent. 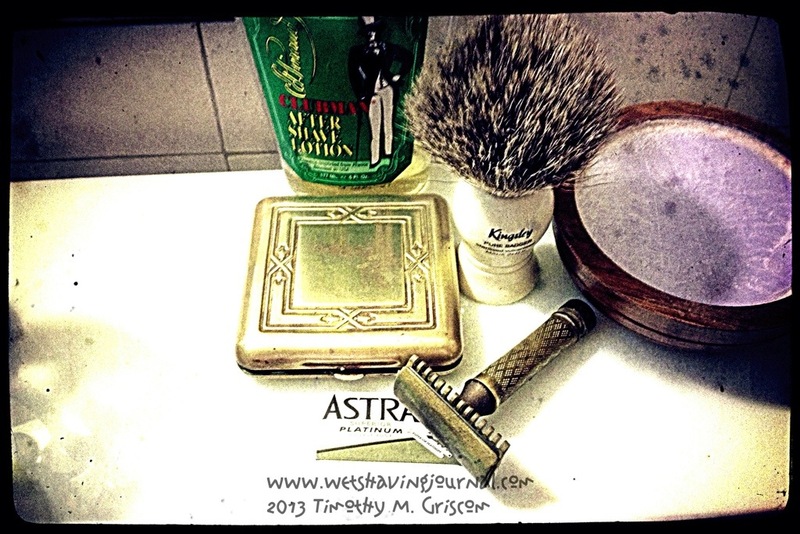 The Astra blade is one of my go to blades and it pairs well with the New Improved. 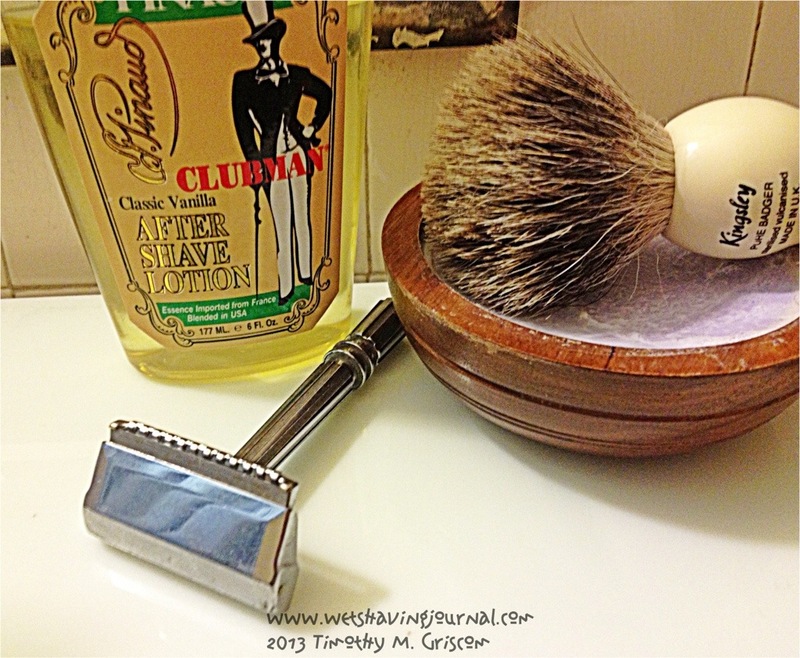 Clubman provided a great finish to this shave. Shaving with Grandpa’s razor is a great way to remember him. Grandpa, you are still missed. Great shave with the Weber. New Shark blade. The Windsor is a great soap, easy to lather and a great scent. Finished with Classic Vanilla from Pinaud Clubman. 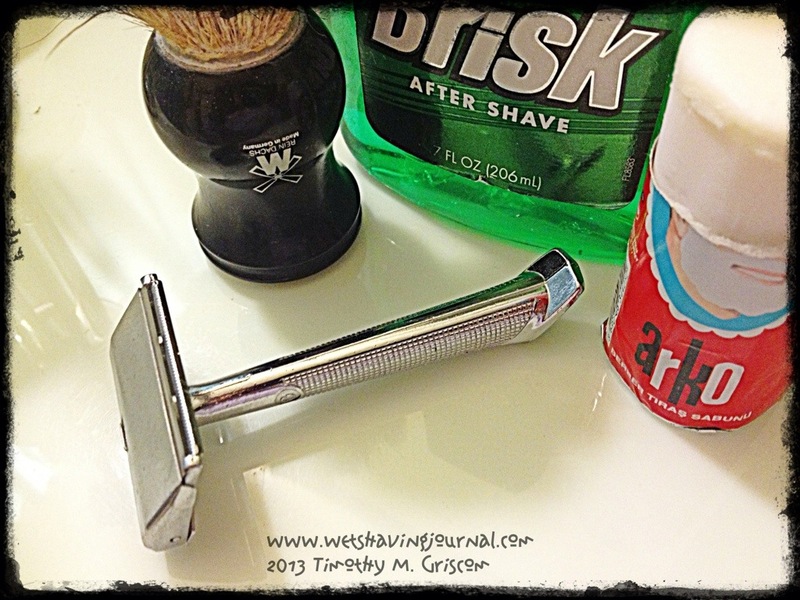 The Gbar is a mild razor, but it gets the job done. I took me several tries before I could shave safely with the Clogpruf. It is a very aggressive and efficient razor. The TOBS Lavender is among the best in my den, due to its lather, lubrication, and the scent. 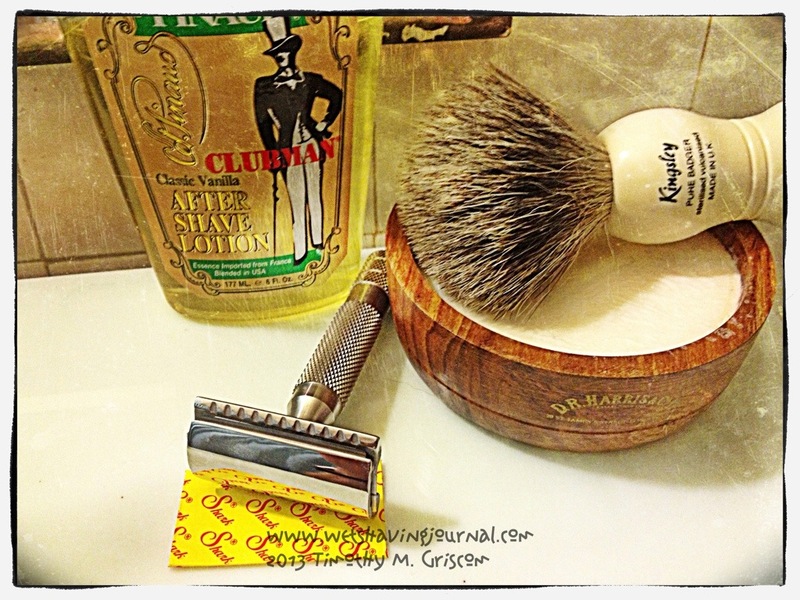 The Clubman Classic Vanilla is a warm scent that lasts a long time. One of my favorite Gems, the MMOC shaves efficiently. The Proraso is a wonderful soap that lathers easily and provided great lubrication. What can I say about Lilac Vegetal. You either love it or hate it. Up for tomorrow, the Gem Micromatic Clogpruf.